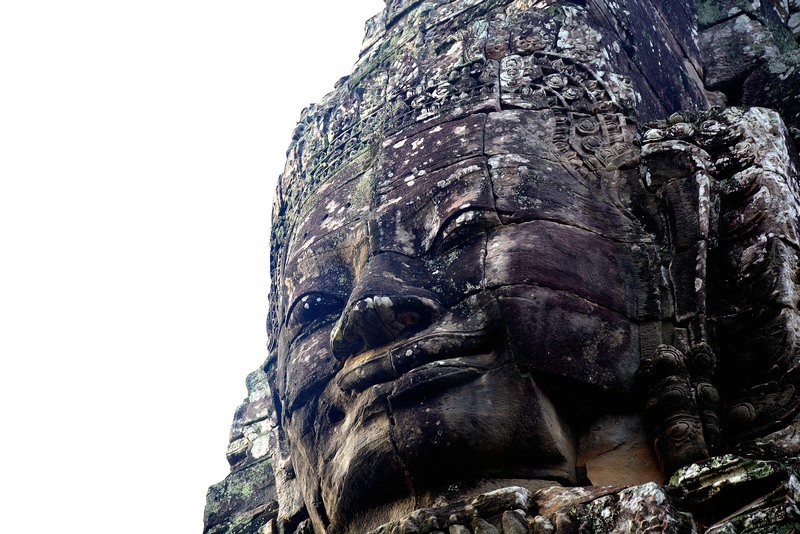 The Bayon Temple was one of my favorites when I visited the Angkor temples in Cambodia. It felt surreal exploring this temple while these 200-something faces stare at you, which makes the experience a lot more interesting. If you don’t have any idea about the Palestine-Israeli conflict, this book offers an excellent introduction about it and about the suffering of the people of Palestine. 1947 — the year that was — for the Jewish, the creation of their homeland, the state of Israel; for the Palestinians, the year their land was taken from them, the year they became refugees. 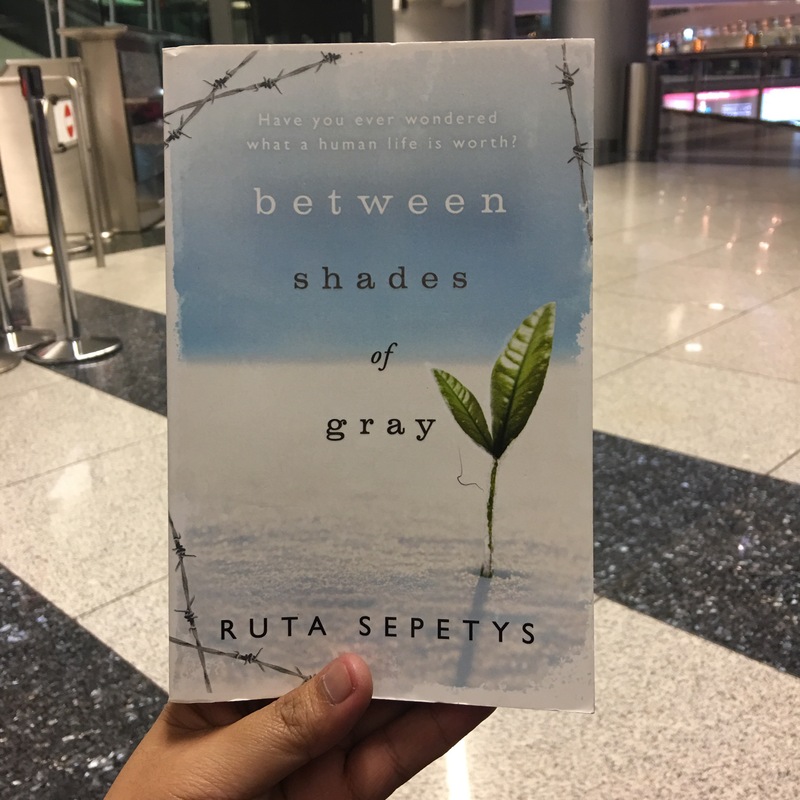 This is such a powerful story about the sufferings of the Palestinians in the hands of the Israelis that will leave you raging with emotions that I have to keep reminding myself that it was a work of fiction (though most happenings were based on facts). 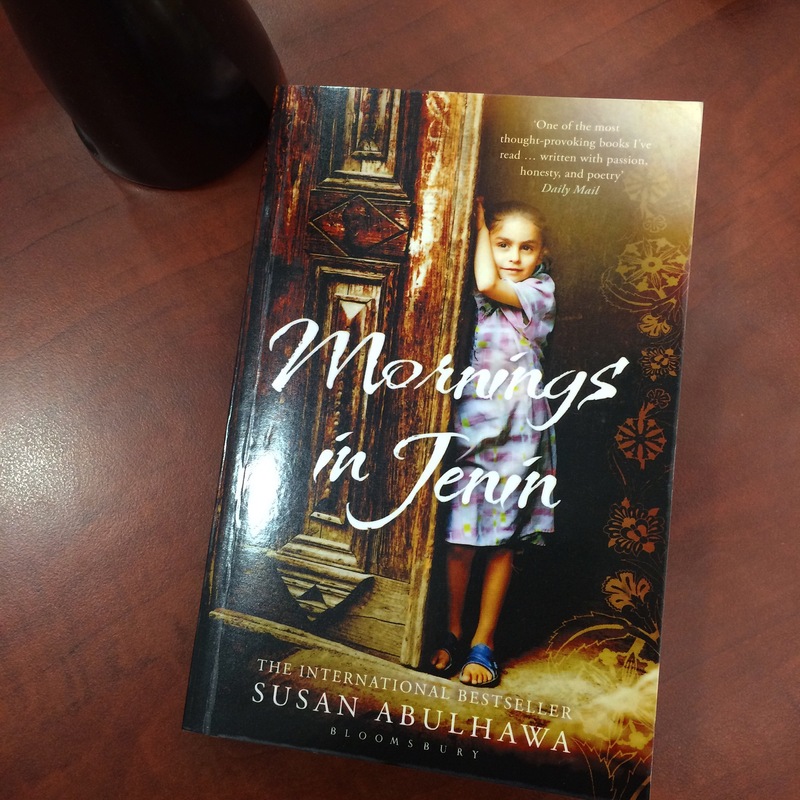 A beautifully written book that gave me a different view about the Palestinian people and everything they have lost. It’s one of the most heart-breaking books I’ve ever read, I recommend it to everyone. Book #43 for my 2015 Reading Challenge is this wonderful piece of historical fiction. A beautiful story about trust, faith, friendship, relationships, change, survival, love, second chances, etc. 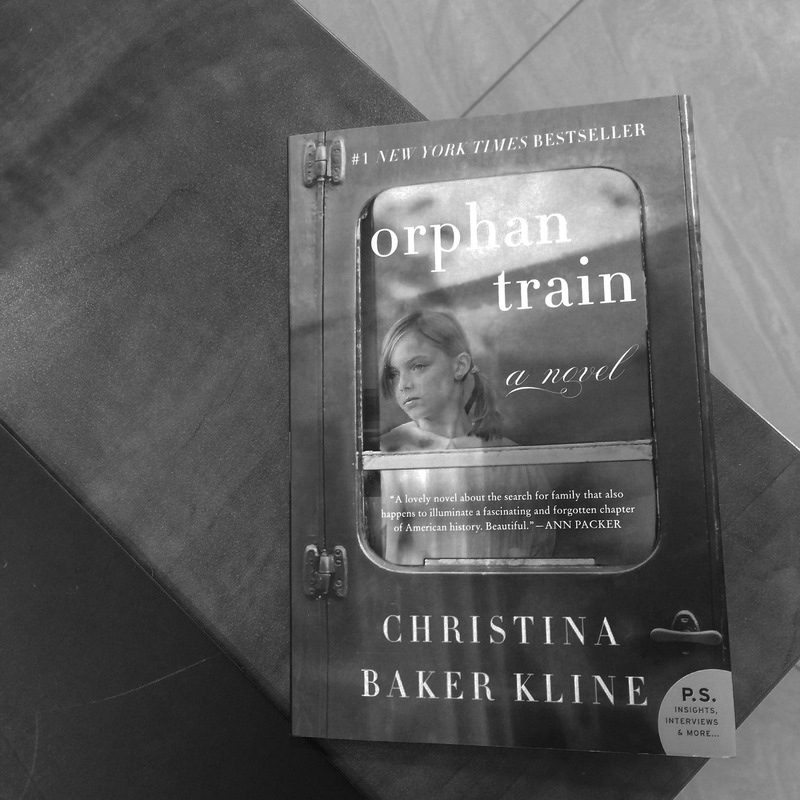 I never heard of orphan trains until I saw it on Goodreads. Apparently, about 200,000 homeless children from crowded cities in the US were put on these trains to find new families in the West. These children are then paraded in every train stops where people who are willing to adopt can check and question them. Those selected children will go with their new foster parents right then and there as soon as the paper works are done. Those who weren’t lucky enough to be chosen will re-board the train and try their “luck” in the next stop. Vivian, an Irish immigrant, was one of those children. In this fictional tale, Vivian at 91, forms an unlikely friendship with Molly who is several decades younger than her. Their stories are interwoven together and thus came this beautiful book. 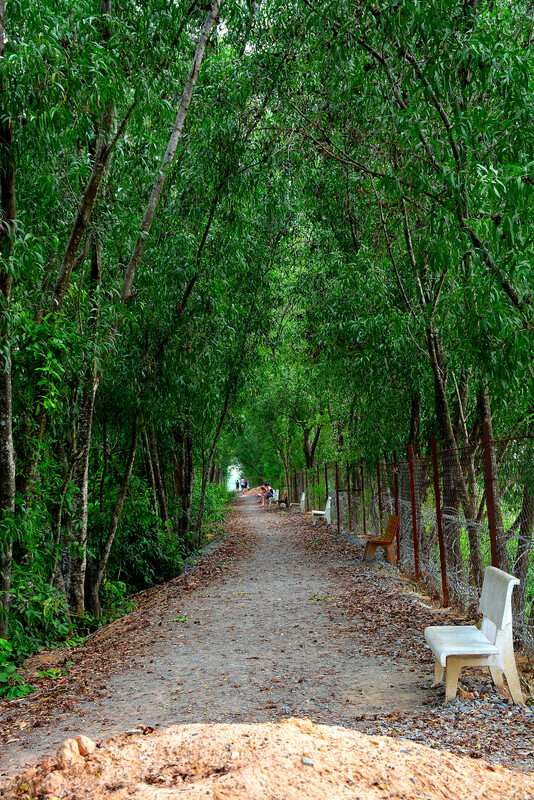 Listening to the audio guide about the sad stories of some Khmer Rouge survivors in this pathway among the trees surrounding the lake was the most heart-breaking part of my visit in the Killing Fields. It surely takes time to understand it all. 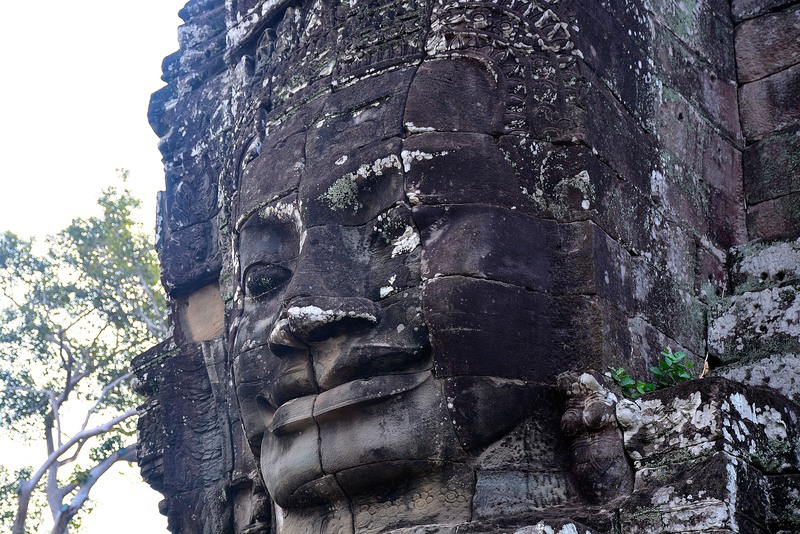 A couple of giant stone faces in Bayon Temple.